The shortstop achieved the feat against the Phillies in Philadelphia. Jorge Polanco became the first Minnesota Twin to hit for the cycle in almost 10 years. The shortstop, batting second in the lineup, got his first hit in the 1st inning, smashing a triple off of Nick Pivetta. He followed that up with a 3rd inning single and then a 5th inning homer, before completing the cycle in the top of the 7th with a leadoff double. Polanco becomes the 11th Minnesota Twin to hit for the cycle, and the first since 2009. The last Twin to achieve the feat was Michael Cuddyer on May 22, 2009, against the Brewers in the last year of the Metrodome. The Twins are locking down their young stars. Polanco is hitting .500 in August after a terrible two-month stretch. The Twins are loading up on shortstops. 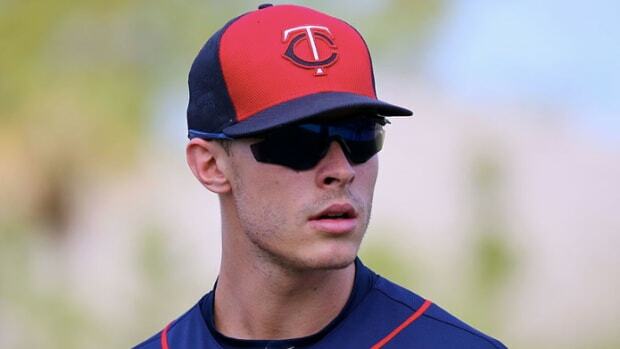 Twins weren't notified until his suspension was already decided.